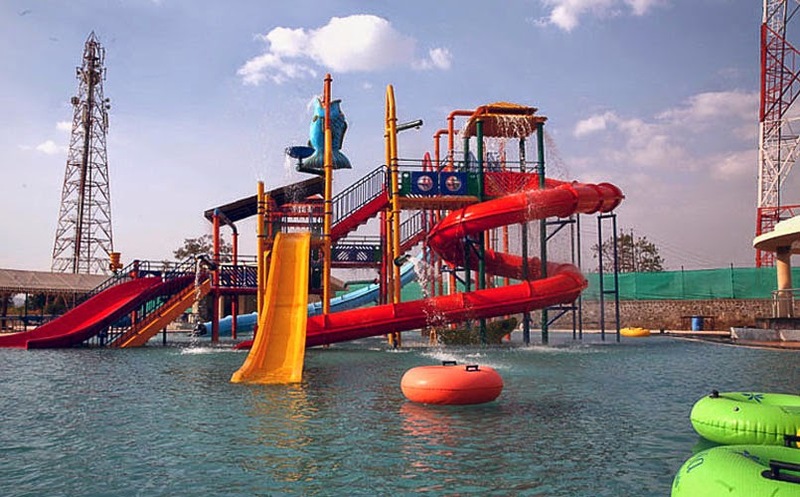 Sentosa water park is located close to the PCMC area in Ravet. 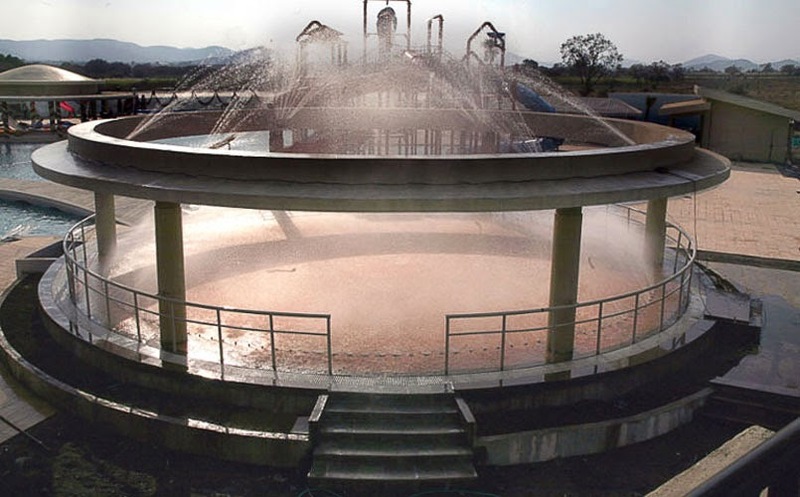 It is around 25 km from Pune. 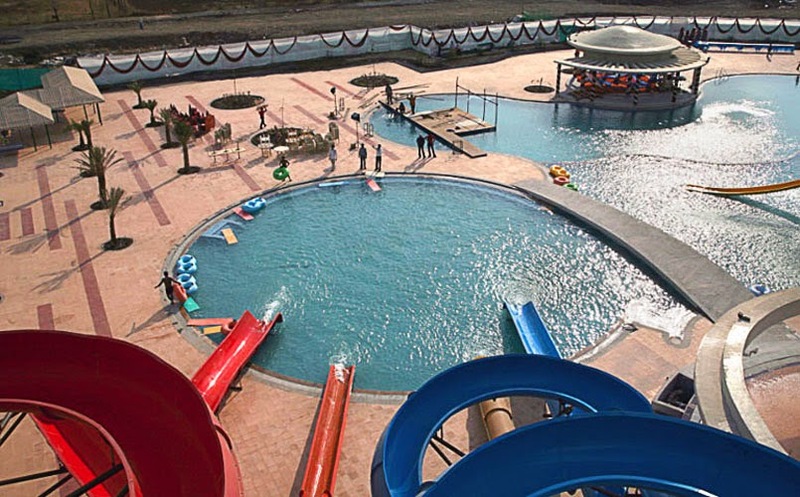 During Summer lot of public came here for the water park. 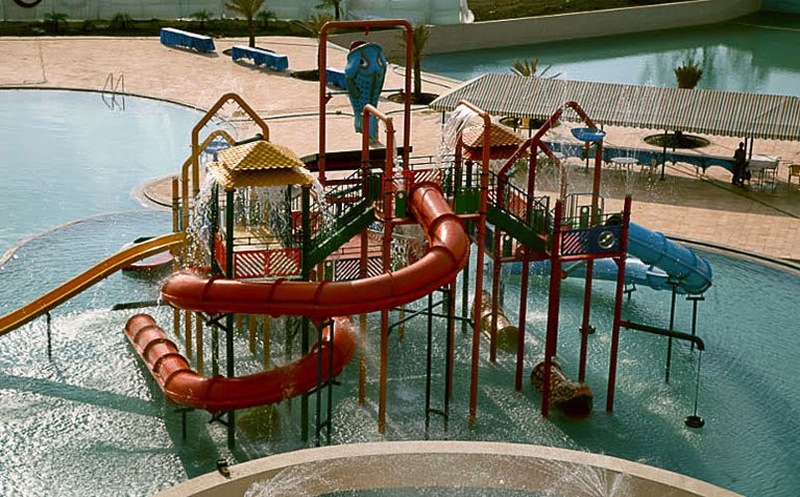 Excellent water slides, Rain dance and wave pool is available here. Sentosa Resort also have Multi Cuisine restaurant and Fast Food outlet where one can enjoy the Chinese, North Indian, South Indian food as well. · Sr. Citizen need to carry valid age proof photo ID cards to avail the benefit. · Special rates apply only for New Year Event & Special Events. · All Prices are subject to change without prior notice. · Nylon or Lycra swim wear is mandatory. Swim wear is also available on rent & purchase. 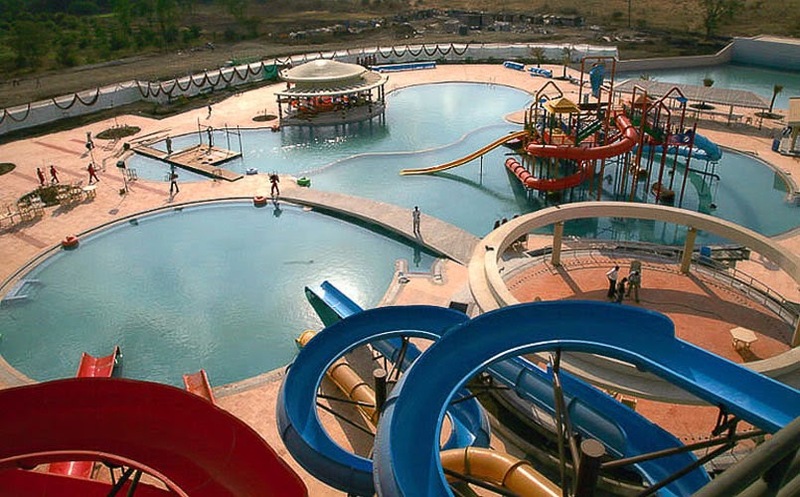 · Lockers facility at Water park at nominal rates. · Rights of admission reserved. · Patrons using various rides/ slides and other facilities at Sentosa will do so with due notice of the various warnings displayed at appropriate place and shall so use such facilities and rides at their own risks. · The management shall not owe any responsibility for mishap or any other damages. · Outside food is strictly not allowed within premises. 3. We have separate changing room for male & female, and lockers are available on rent.